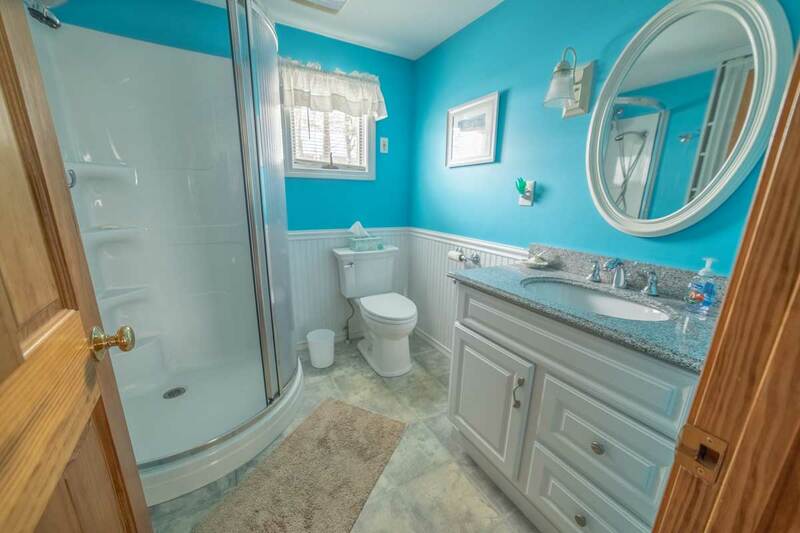 This all-season rental is a beautiful, well-maintained home in a prime location. 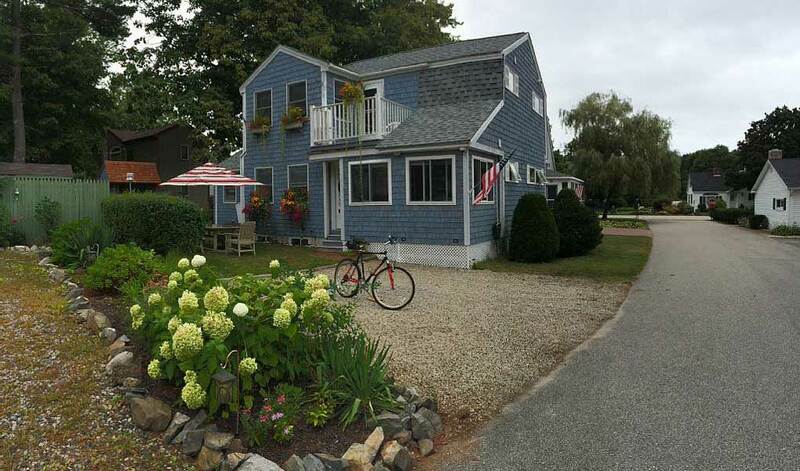 On the “ocean side” of Route 1, the Beach House Rental is near an easily accessible beach entrance. The house offers guests quick access to 22 acres of conservation land with walking trails overlooking the Ogunquit River and ocean. 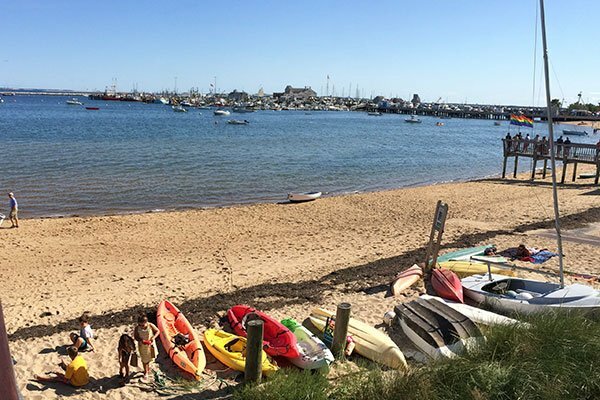 Boston Magazine has ranked this area “among the most immaculate stretches of coastline in New England.” It’s sure to impress anyone who visits! 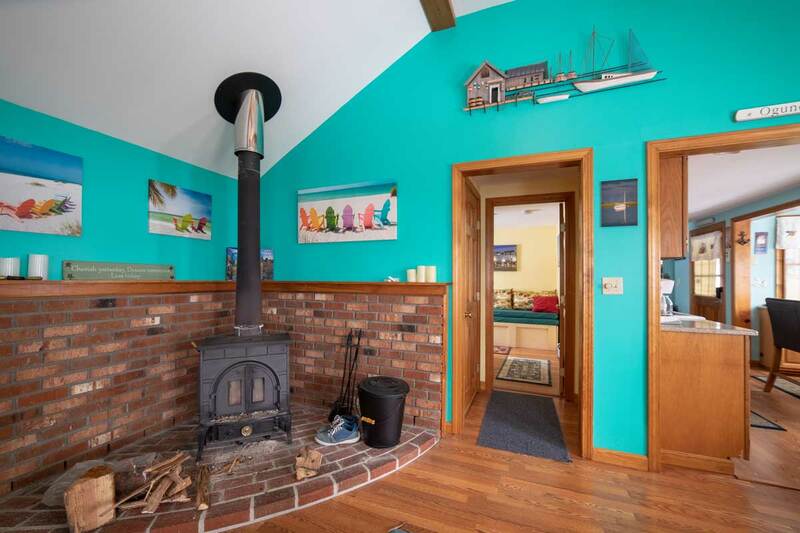 Public transportation is a cinch here, as the house is right near trolley stop #36 and is less than one mile north of the Ogunquit Center. 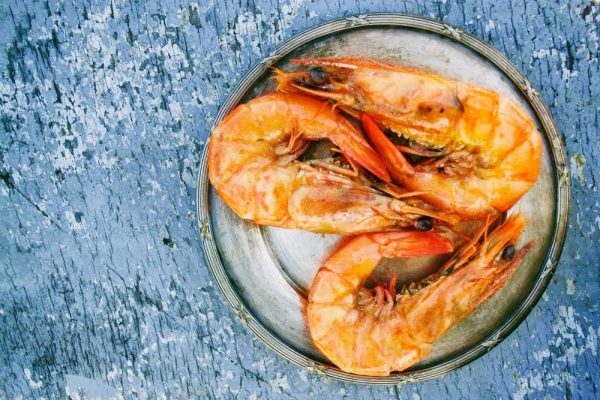 Guests are minutes from quaint artisan shops and a variety of sophisticated restaurants nestled in a beautiful beach community. 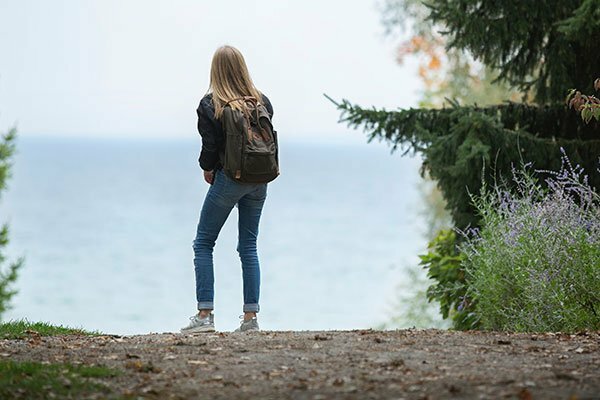 Known for the Marginal Way coastal trail, the Playhouse theatre, and the Perkins Cove artisanal shopping district, this vacation village is the perfect spot for anyone looking for a lively atmosphere or tranquility in nature—or a mix of both! This newly renovated suite sleeps four guests. 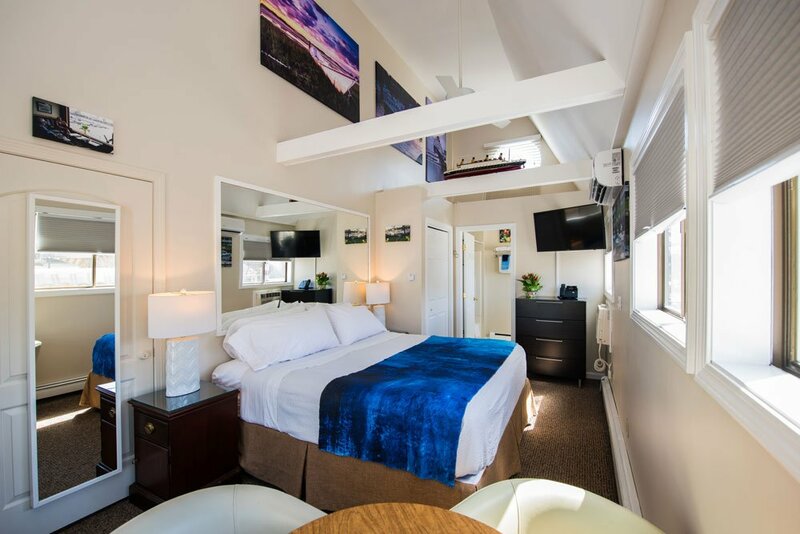 The Footbridge Suite offers a queen-sized bed and sofa bed, two-seater table, spacious bathroom complete with bathtub, and a table and two outdoor chairs on the sundeck. This suite is 222 square feet. This newly renovated room sleeps two guests. 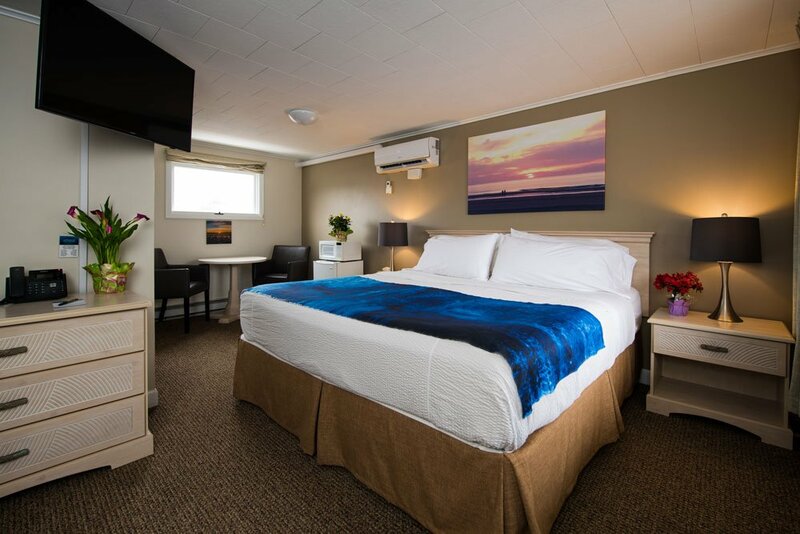 The King Room offers a king-sized bed, two-seater table, spacious bathroom complete with bathtub, and a table and two outdoor chairs on the sundeck. This newly renovated suite sleeps four guests. 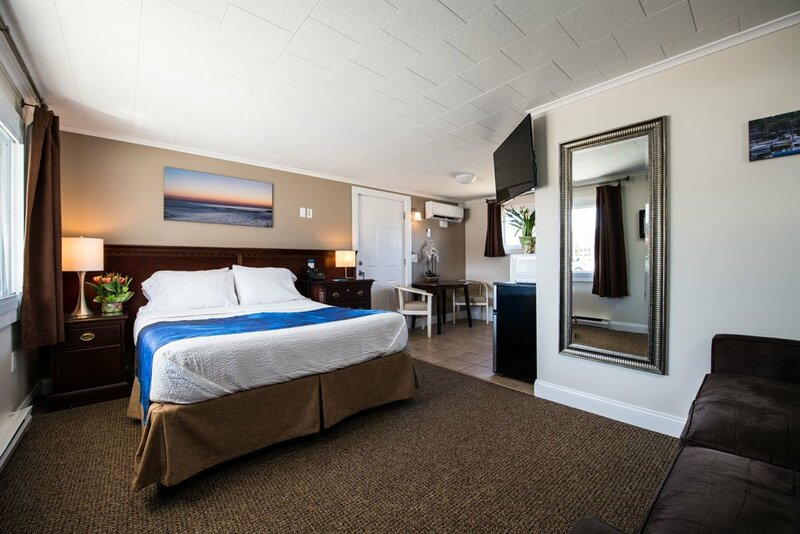 The King Suite offers a king-sized bed, full-sized bed, two-seater table, spacious bathroom complete with bathtub, and a table and two outdoor chairs on the sundeck. This newly renovated suite sleeps two guests. This quaint little nook provides a bit more privacy than our other rooms. 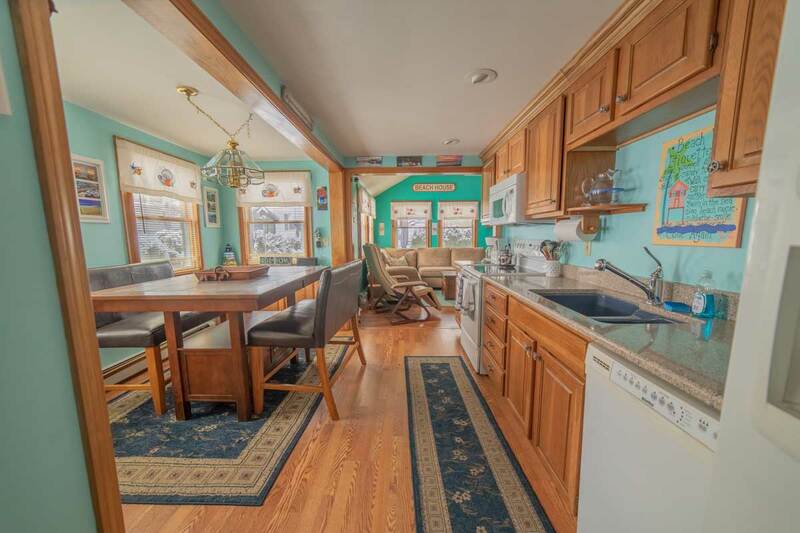 With beautiful vaulted ceilings, the King Deluxe offers a king-sized bed, two-seater table, spacious bathroom complete with bathtub, and a table and two outdoor chairs on the sundeck. This newly renovated suite sleeps five guests. 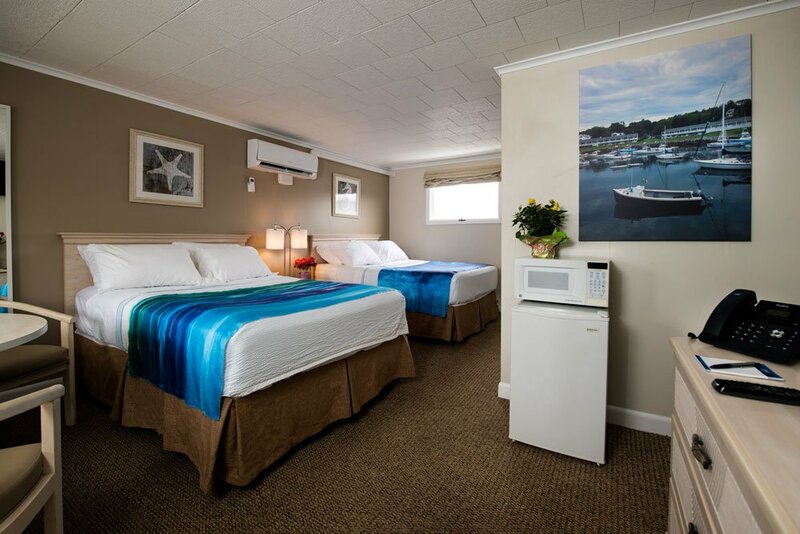 The Perkins Cove Suite offers a queen-sized bed, full-sized bed, single-sized bed, two-seater table, spacious bathroom complete with bathtub, and a table and two outdoor chairs on the sundeck. This suite is 279 square feet. 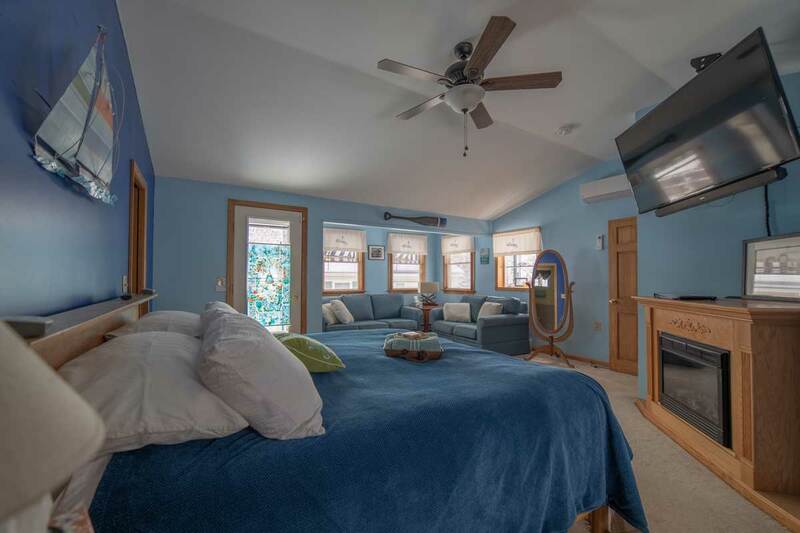 This newly renovated room sleeps four guests. 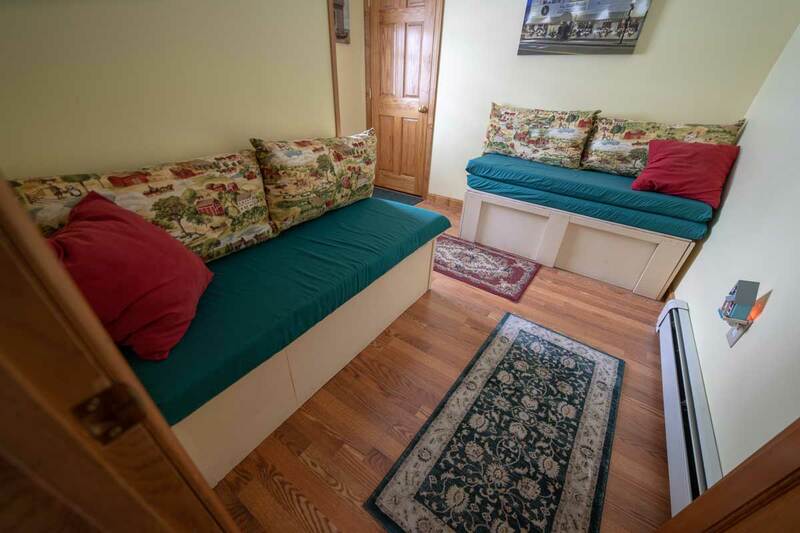 The Two Doubles Room offers two full-sized beds, bed, two-seater table, spacious bathroom complete with bathtub, and a table and two outdoor chairs on the sundeck. This suite is 207 square feet and interchanges with units 2 and 4. 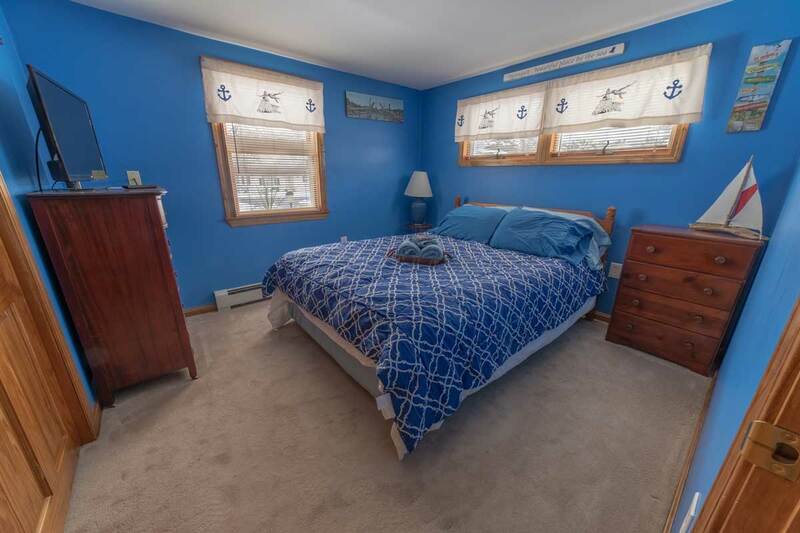 This newly renovated room sleeps four guests. 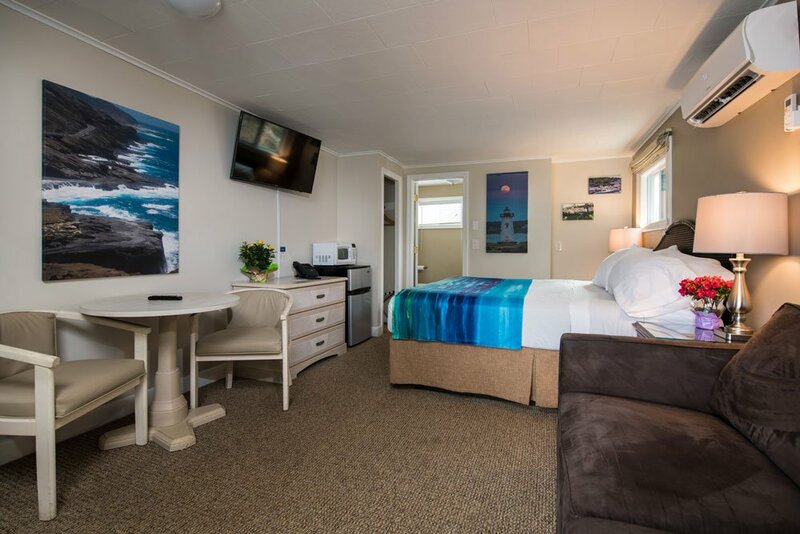 The Two Queens Room offers two queen-sized beds, bed, two-seater table, spacious bathroom complete with bathtub, and a table and two outdoor chairs on the sundeck. This suite is 279 square feet and is dog-friendly. 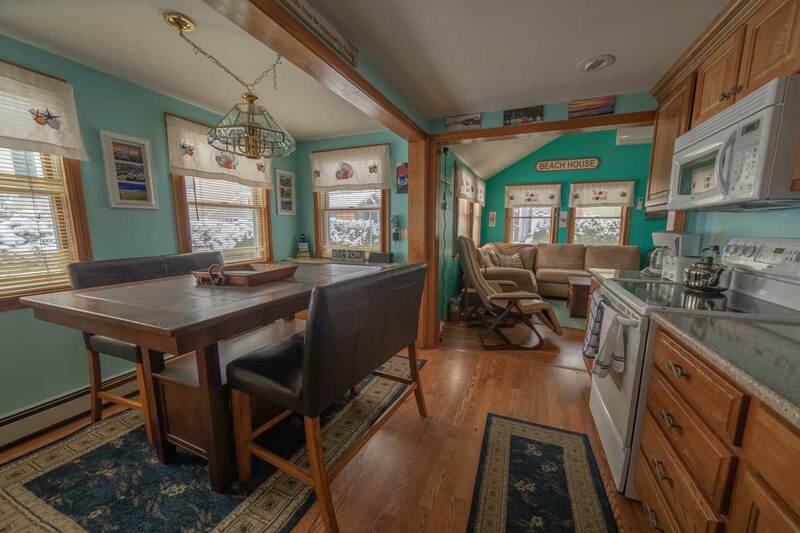 This beautiful, well-maintained home sleeps up to ten guests. The home offers a spacious master bedroom with private bathroom as well as two guest bedrooms and a pullout sofa. 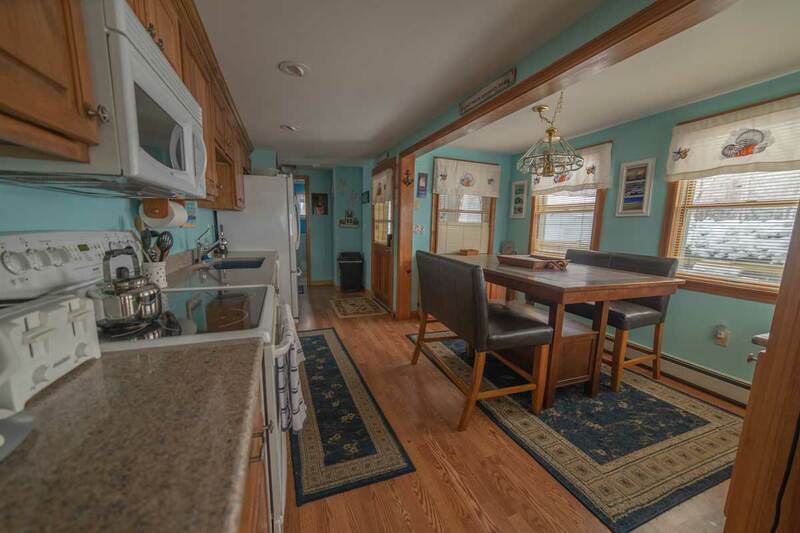 This rental offers a BBQ and outdoor seating area, a large back and side yard, and a full basement with laundry facilities. 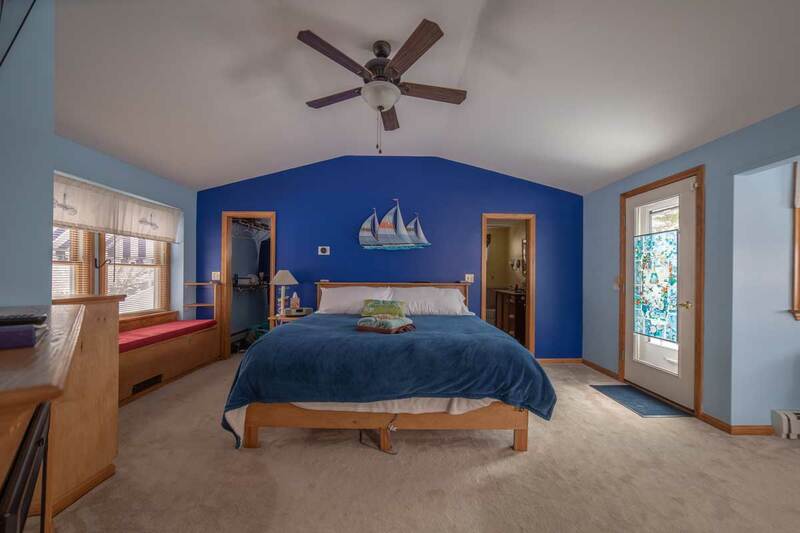 The Beach House Rental is 1,311 square feet. 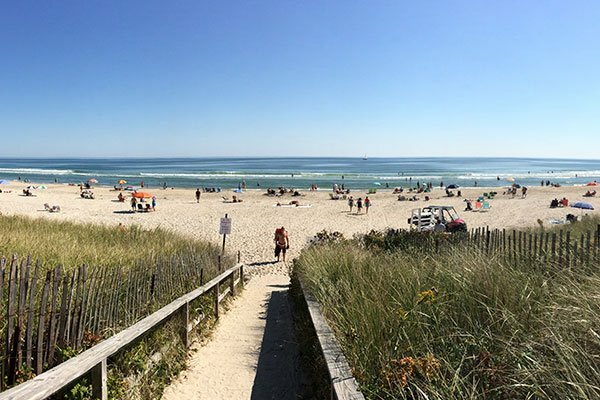 The Footbridge Beach Motel is just a three-minute walk across the Ogunquit River to Footbridge Beach. 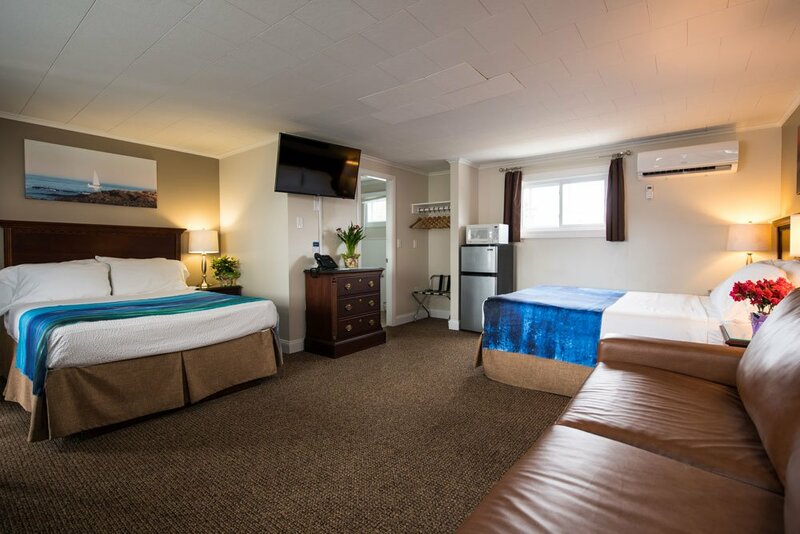 Save $20 in parking by keeping your vehicle at our motel. 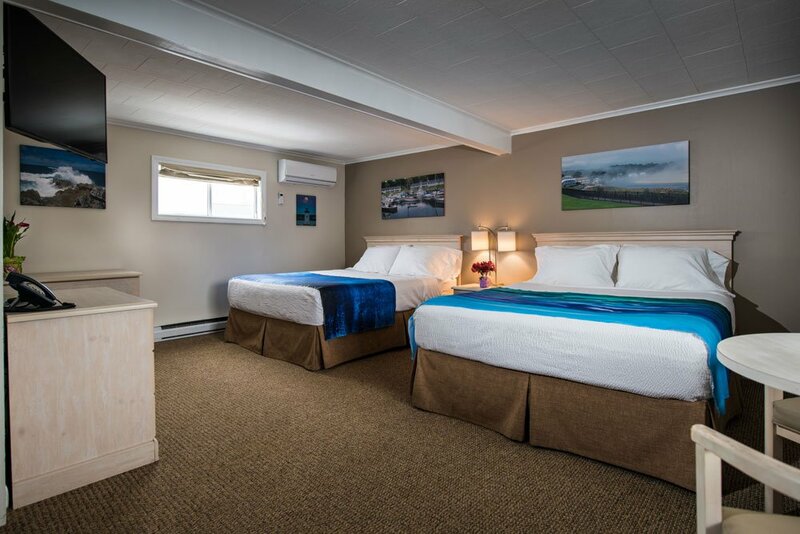 A popular activity amongst Footbridge Beach Motel guests includes guided fishing tours offered by local fly shops and marinas, sunset cruises, as well as whale watching and lobster tours. 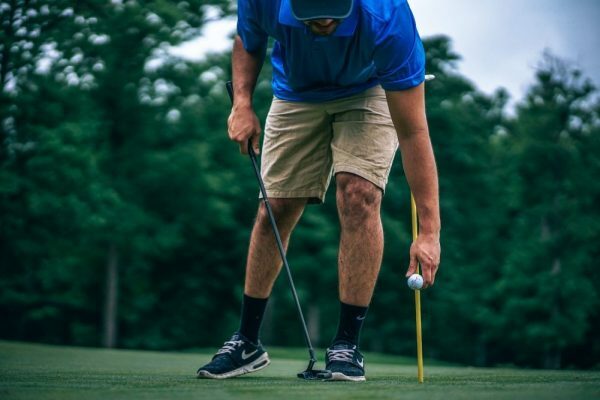 Spend your day on the fairway! The Footbridge Beach Motel in conveniently located near several local golf courses. Many guests like to take advantage of the numerous trails and nature reserves in the area. Explore the stunning rocky views on foot, bike, or even snowshoe! This is paradise for birders, too. Add some excitement to your day at the beach with a surfboard, bodyboard, stand-up paddle board, or kayak rental. You can even borrow a wetsuit! Footbridge Beach Motel guests have a wide-variety of restaurant and cuisine options in the area. 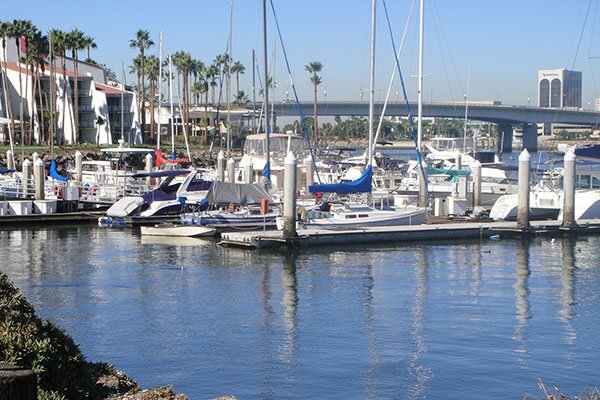 Enjoy waterfront views for breakfast, lunch, dinner, or something in between.